About Us - MCD's Nutcracker! MCD hopes to provide a peek into the world of professional dance to our youngest cast members. Our professionals join us from all career stages. We hope to be able to reach out to audiences and present them with an experience that delights - but does not overwhelm -and makes dance accessible and enjoyable to all. Marissa Mooney–Kretzmer, a Bronx, NY native, began her training with Barbra Walczak of the New York City Ballet. She is a graduate of the H.S. of Performing Arts in NYC. Marissa continued her studies on scholarship at: STEPS on Broadway, the Alvin Ailey American Dance Center and the University of Akron. Professionally, Marissa has danced with: the Wylliams/Henry Danse Theatre, Albany Berkshire Ballet, Berkshire Public Theater, Once Upon A Time, Inc., and the Ballet Theatre of Westchester. Ms. Mooney-Kretzmer was the Administrative Assistant for the Albany Berkshire Ballet and Company Administrator for the Wylliams/Henry Danse Theatre. Ms. Mooney-Kretzmer appeared with Signature Dance Company and D’Angelo & Co.. She has had the privilege of working with talented artists such as: the late Leni Wylliams & Bob Heath as well as Kevin Iega Jeff, Bill T.Jones, Frances Patrelle, Peff Modelski, AnneMarie DeAngelo and Lou Troisi. Ms. Mooney-Kretzmer currently teaches in Westchester county and is an active child advocate (CASA). She was the 2010 recipient of MHA's "Spirit Award" for her work with CASA and has completed Peff Pointe Teacher training in Chicago. Cynthia S. D’Angelo, a native of Pittsfield, MA., began her training with Judi Drozd of the Joffrey Ballet. She joined the Albany Berkshire Ballet junior company at 14 years of age. Upon graduating from high school, she joined ABB as a full company member, where she was a soloist and danced ballets such as Giselle, Cinderella, a Midsummer Night’s Dream & the Nutcracker. Ms. D’Angelo studied at the Boston Ballet, Jacob’s Pillow Dance Festival with touring in Russia, and the Walnut Hill School of Performing Arts before deciding to attend the University of Missouri, Kansas City- where she went on to be an Adjunct Professor of Dance. She danced for the Wylliams/Henry Danse Theatre and served as Company Administrator. Some of the artists she has worked with include: Leni Wylliams, Vincent Brosseau, Kevin Iega Jeff, Sean Curran & Paula Weber. Cynthia is the Director of, "D'Angelo & Co." and has made several appearances at choreographic festivals in NY. Ms. D’Angelo is a committed teacher and an award winning choreographer. Currently, Ms. D’Angelo resides in NY; teaching and choreographing in Westchester County and is the Owner/Director of the Armonk Ctr. for Dance. Zuri Cooley began his training with Sally Gage at the age of 8. 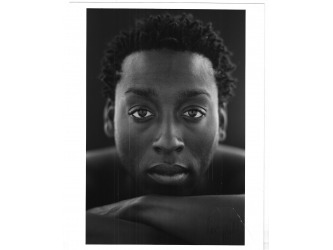 He is a scholarship graduate of the North Carolina School of the Arts, the Alvin Ailey American Dance Center, and the Hungarian National Ballet in Budapest, Hungary where he was also a trainee. Zuri performed the Role of The Wolf in The North Carolina Television PBS Production of Peter and the Wolf. Professionally, Zuri has performed with Opus Dance Theatre, Earl Mosley’s Diversity of Dance, DanceCompass, Albany Berkshire Ballet, Hungarian National Ballet, Wylliams/ Henry Danse Theatre and Alvin Ailey II. Zuri has also danced with music artists such as: Lauryn Hill, Mariah Carey, Kim English, Sounds of Blackness, Whitney Houston, & Michael Jackson in the 1995 MTV Video Awards and served as dance captain in Michael Jackson’s HIStory Video filmed in Budapest, Hungary. 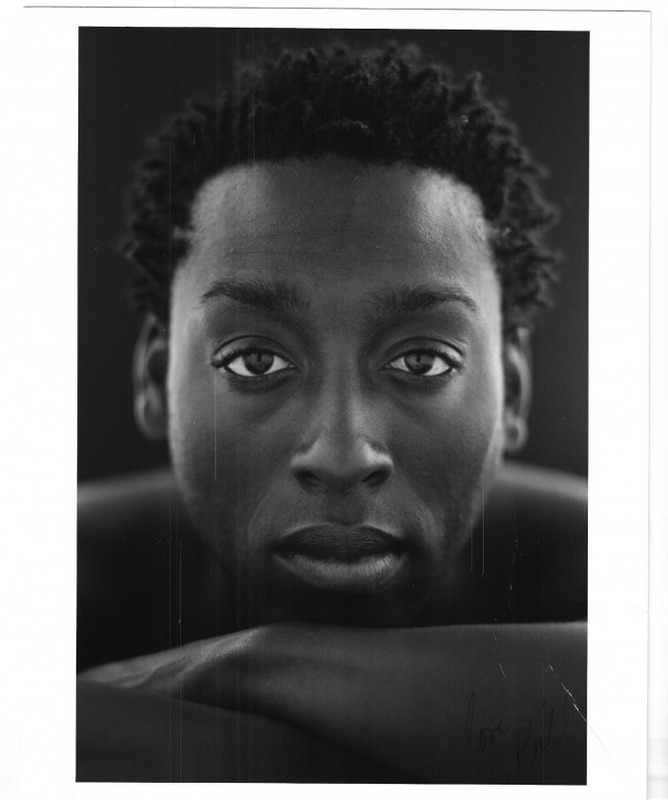 His choreography has been presented in Kansas City, New York and in 2003 he premiered People X in Vienna, Austria as part of Vienna’s first Black Dance Festival. Mr. Cooley was the Artistic Assistant for the Wylliams/Henry Danse Theatre and the Ballet Master for Albany Berkshire Ballet and Opus Dance Theatre. He recently retired as the co-artistic director of MCD. He has been a guest artist, guest teacher, and has hosted workshops and master classes in university's and dance schools in the US and Europe. Zuri is also the co-creator and former co-producer of the New York NUDANCE Festival which supports and presents up and coming dance companies. Contact us: mcdnutcracker@gmail.com or 917-302-4029.